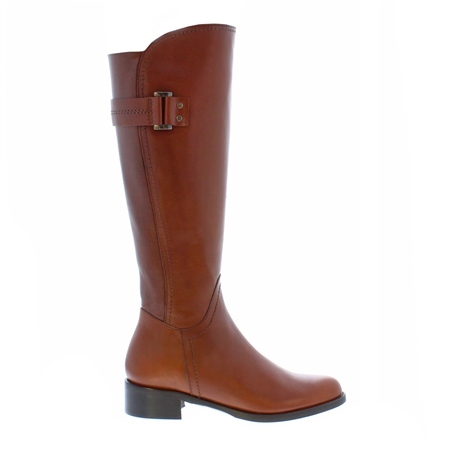 Carl Scarpa Replies: The measurement of the Abigail Boots from the floor to the top front is 460mm. Are these boots leather, and if so, are they waterproof leather? Carl Scarpa Replies: These boots are leather, but they are not waterproof.